Enjoy a nice meal in downtown Western Springs. 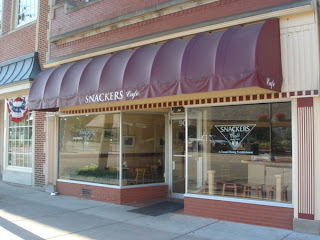 I will be giving number 58 a $20.00 gift card to Snackers. Tell them Linda sent you!